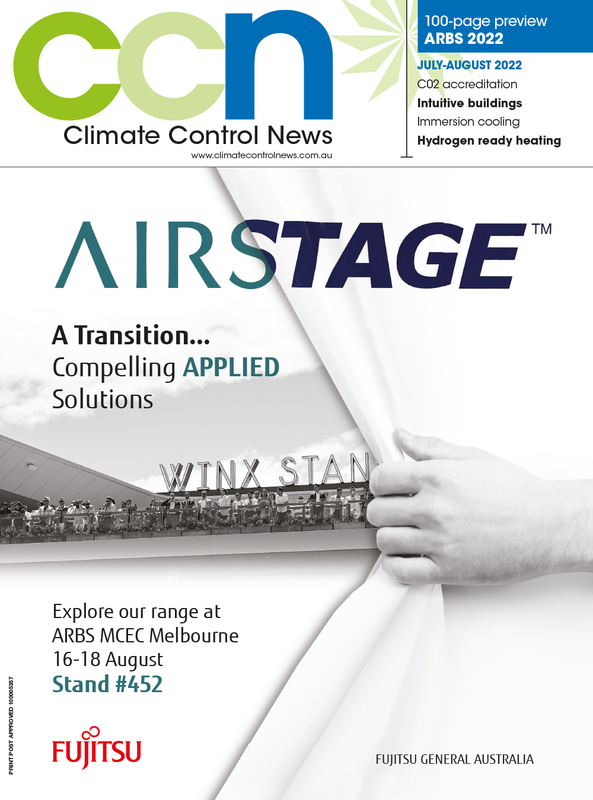 Sydney-based Polaris Technologies, has launched a ducted air-conditioning unit based on natural refrigerant Engas M60 in a hydrocarbon blend. The first units, which are part of the HideAway Series, were delivered to Australia in March. Sales have already begun, and the first installations were made that same month, in Melbourne and Sydney. The Polaris HideAway series of air conditioners are ducted packaged units that do not require a separate outdoor unit, according to the company's managing director, Tony Power. “This opens new possibilities for designers and architects who can now dispense with unsightly exterior units,” Power said. “The 3.5 kW unit is only 300mm high. Architects love that,” Power said. “The hydrocarbon refrigerants are the only reason the Polaris HideAway systems were capable of passing MEPS,” he said. Power is optimistic that choosing natural refrigerants will help the company to market the new units. “We see big opportunities for this [product],” he said, citing early interest from large healthcare groups and developers. “We’re currently setting up agents across Australia and are open to new distributors, including in territories outside Australia. “We saw an opportunity to build a cyclone-proof unit – there was strong interest immediately from Fiji, for exactly that reason,” he said. Power said customers are attracted to the hydrocarbon-based system because it helps them to qualify for Greenstar certification from the Green Building Council of Australia.